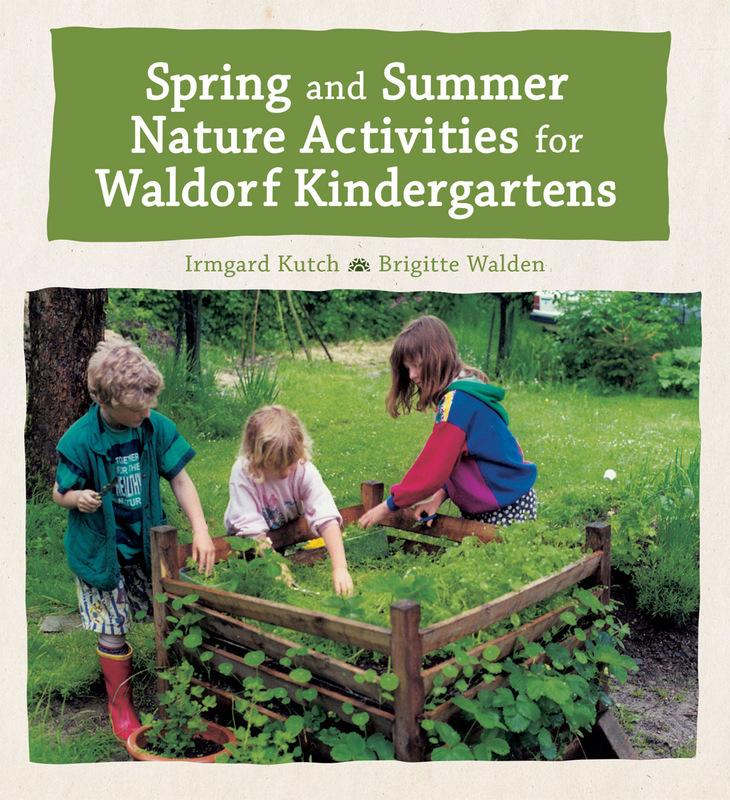 A wonderful resource book for any Waldorf or Waldorf-inspired kindergartens. It is full of fun and educational nature activities to help children connect with the seasons plus valuable background reading and advice for educators. 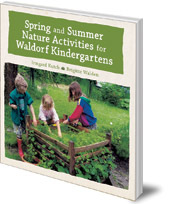 A wonderful resource book for any Waldorf or Waldorf-inspired kindergarten. Encourage children to engage with the seasons as they build bird boxes, use plant dyes, make earthworm boxes, grow and cook fresh herbs, create Easter bowls and care for butterflies. As well as fun nature activities -- both indoor and outside -- for children, this book also includes valuable background reading and advice for teachers, such as how to create your own kindergarten garden. All the activities in this book are based on practical experience from the Children's Nature and Garden Centre in Germany, and are fully tried and tested. Irmgard Kutsch, born 1952, trained as a vet before working with children with special needs. She established the Children's Nature and Garden Centre in Reichshof in 1994, where children and teachers can learn about nature and participate in workshops. Brigitte Walden, born 1953, worked as a Waldorf teacher for fifteen years. She is a carer at Haus Hohenfried in Bavaria, Germany, a centre for people with special needs.